Advanced Education Conference - Check back in January 2019! Spa Pods allow you to purchase individual courses from a specific track (massage, retail, biology, hair removal, marketing, chemistry, wellness, or MedSpa). 2 Spa Pods: Consists of 4 courses which is 2 classes from one track and 2 classes from another track. 1 Spa Pod: Consists of 2 courses which is 2 classes from one track. 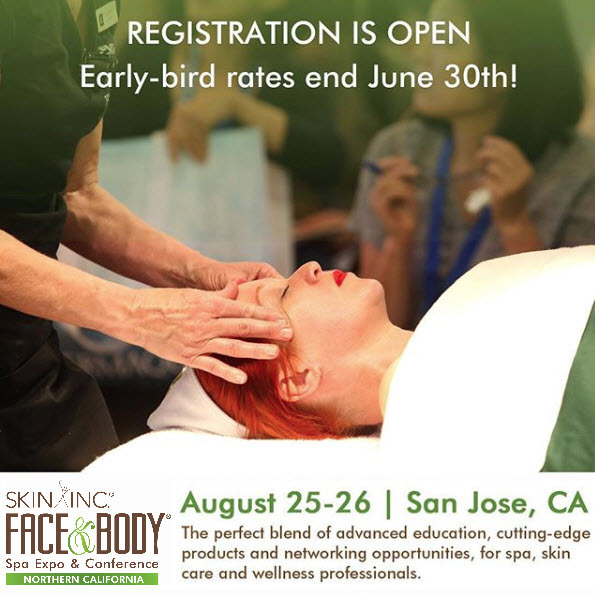 A Spa Pod allows you to attend two courses from a specific track (massage, retail, biology, hair removal, marketing, chemistry, wellness, or MedSpa). You will be able to add your sessions to your registration in May!